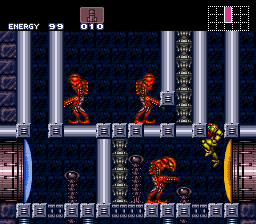 It is a Metroid remodeling work of Sin's work. 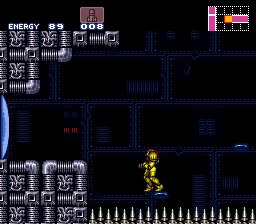 Essential kick Climb, but is high degree of difficulty, I am able to better balance basis. And nothing else, the charm of this work can be found in how to use the Speed Booster. What things do in fact enjoy it of try doing it.